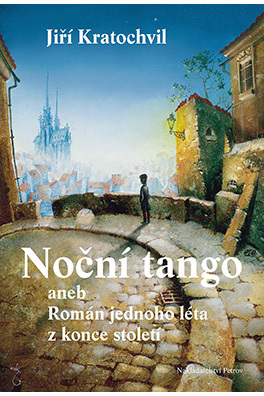 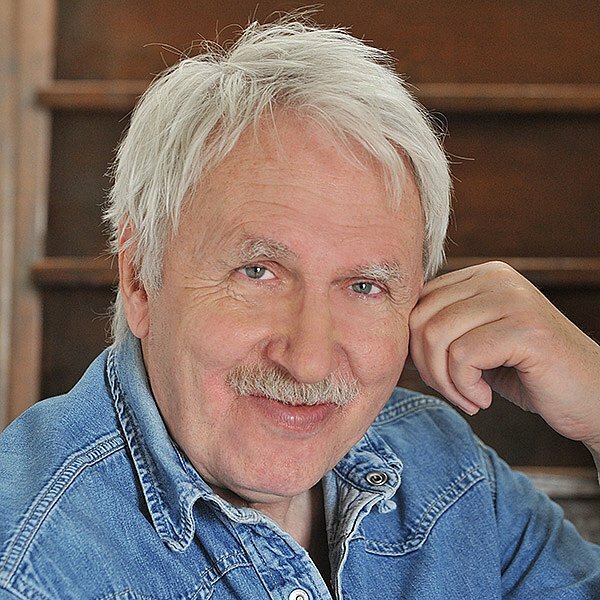 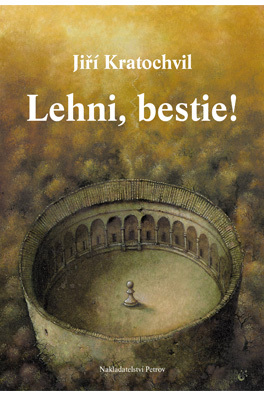 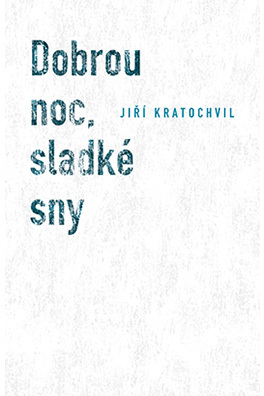 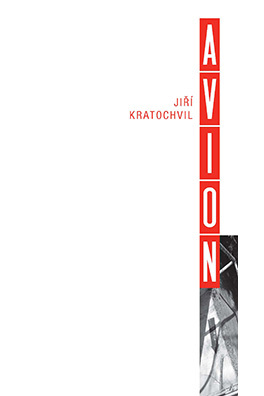 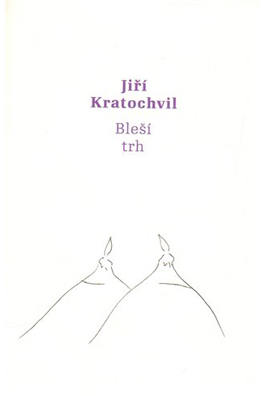 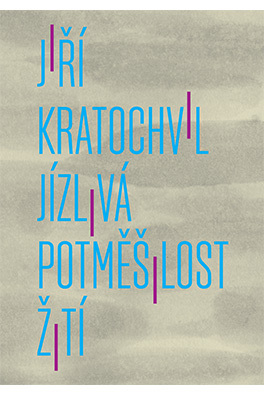 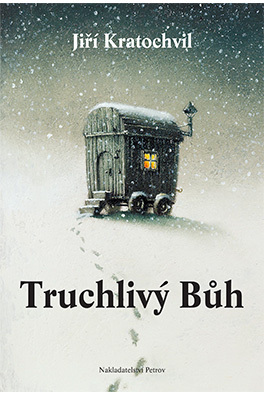 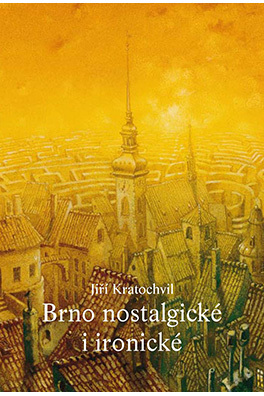 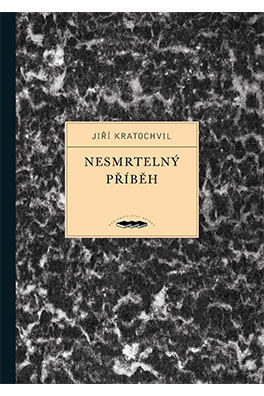 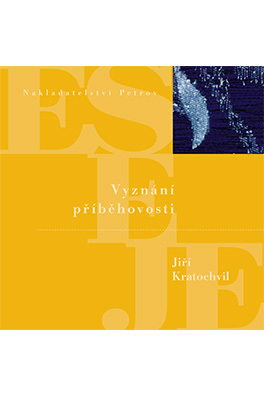 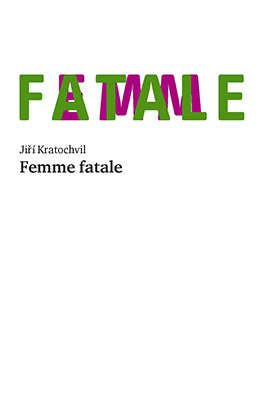 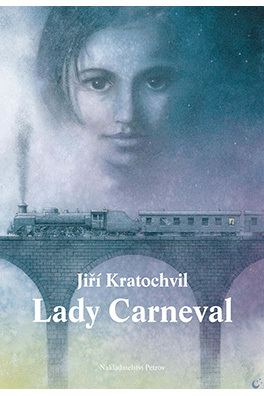 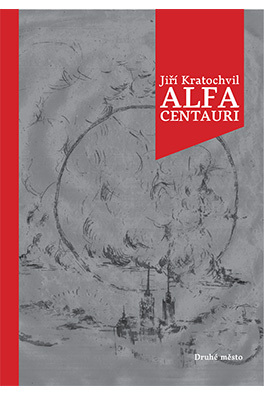 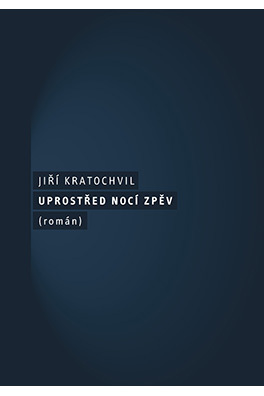 Jiří Kratochvil’s books have been published in 15 languages (Spanish, German, French, Italian, Bulgarian, Slovenian, Russian, Croatian, Hungarian, Serbian, Polish, Arabian, Dutch, Belarussian and Japanese). 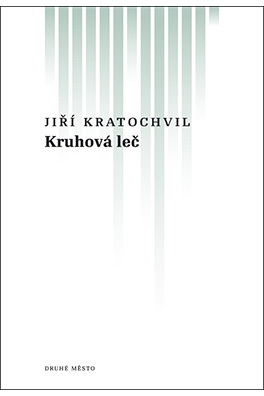 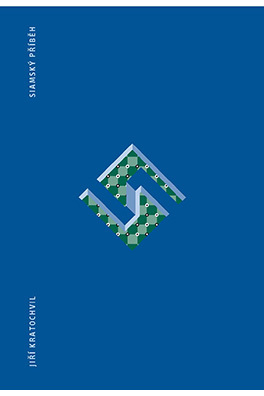 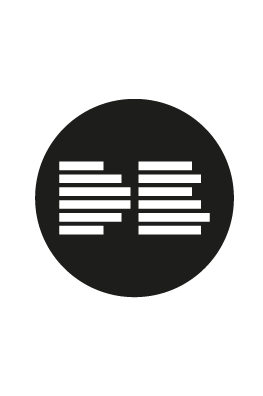 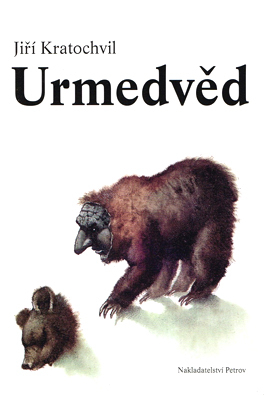 Tom Stoppard Prize (1991), Czech Booksellers' Prize (1993), Literární noviny Prize (1993), Egon Hostovský Prize (1996), Karel Čapek Prize (1998), Jaroslav Seifert Prize (1999). 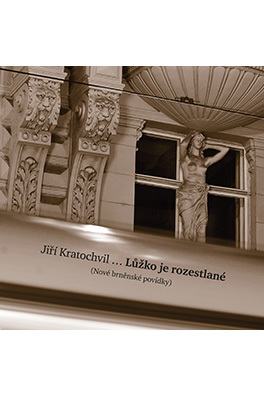 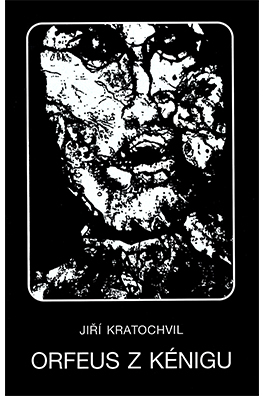 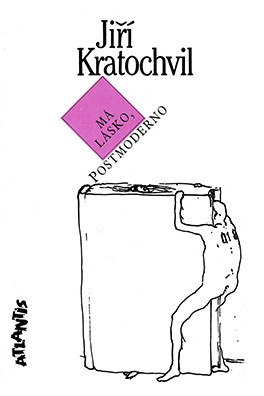 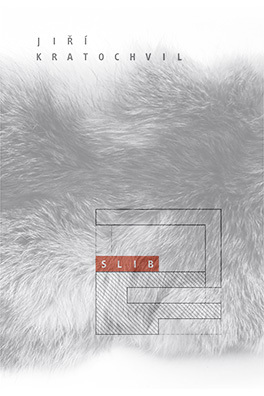 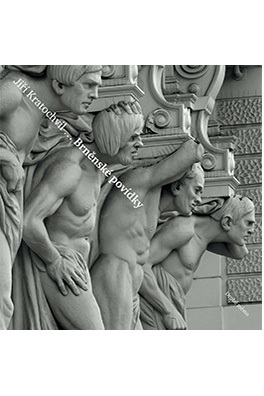 Jiří Kratochvil started publishing his works as early as the late 1960’s, but for the next twenty years, he appeared in samizdat only as he was not allowed to publish officially. 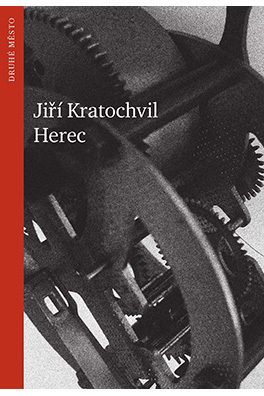 After the fall of the communist regime, he soon became one of the most translated contemporary Czech authors.